Wycombe Toilet Hire is growing so fast, that we are now able to offer our incredibly low rates for toilet hire in many other local areas. 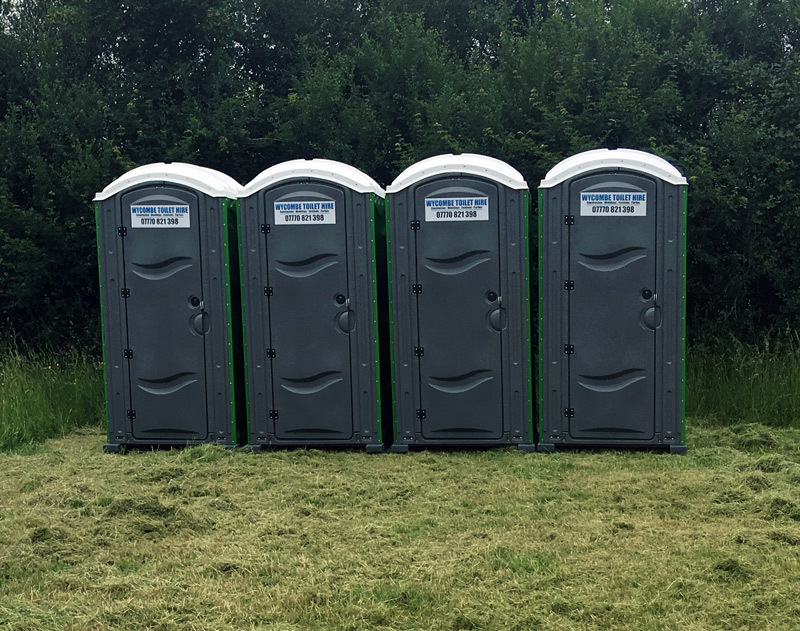 If you need a builder’s site toilet for a construction project, have an outdoor event, such as a wedding function or garden party, then we can supply faster and cheaper than our competition! We can offer multiple toilet units, on a weekly hire rate that would shock our competition. To know more about our ‘Extended Very Local Extra Low Cost Service’ Just give a call or fill out a form. Wycombe Toilet Hire is a local family business, able to offer an unbeatable service because we concentrate our efforts on supplying a very local service. Our Local Amersham Beaconsfield Area Service covers an eight mile radius – If you are unsure whether you qualify for this service, just call us and we will be only too happy to help. Large Number of Units Required but outside eight mile radius? You may still qualify! So fill out a form telling us what you need and we will be in touch.